CVS has a great promotion this week. If you spend $12 or more on CoverGirl products, you’ll get $4 in Extrabucks. 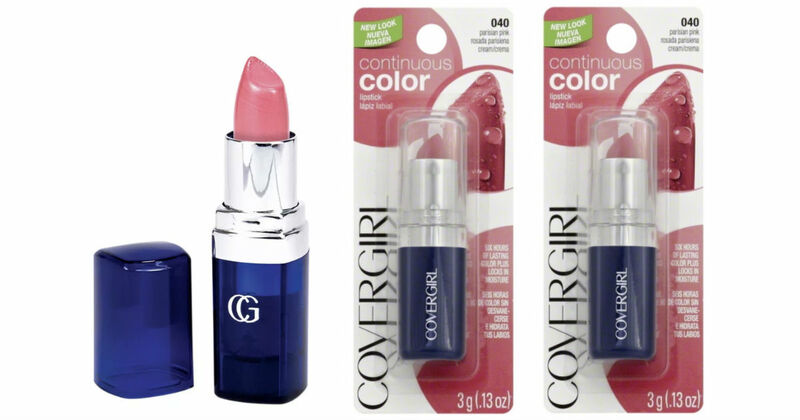 Combine this promotion with $2.00 /1 CoverGirl Lip Product printable coupons to get it for $1.99 each. Note: CVS will apply the 98% rule to this deal. You only need to spend 98% of the required total to earn your Extrabucks!